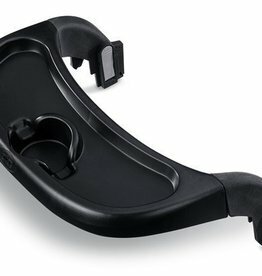 The B-Free Child Tray easily attaches to the stroller frame and features a designated child drink holder and a flat surface for snacks or other items. 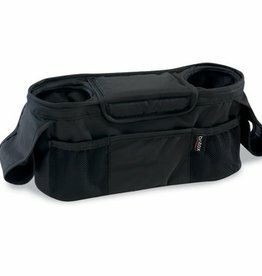 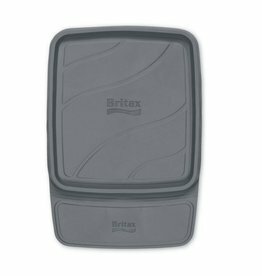 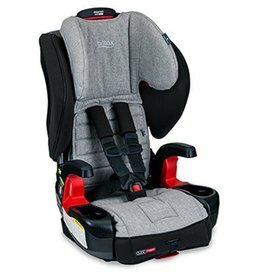 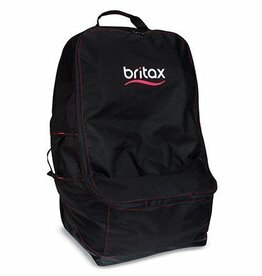 The Britax Stroller Organizer provides convenient storage for all essentials while out for a stroll. 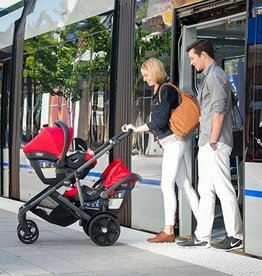 The B-Free Stroller makes family life easy and convenient.